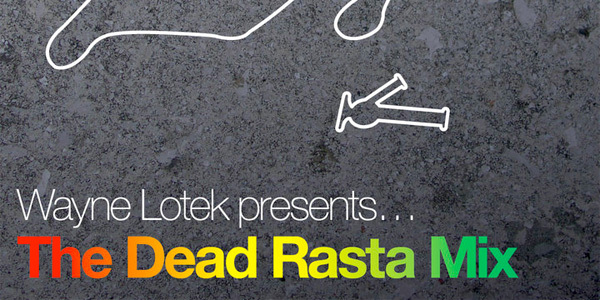 As a follow-up to his »The Dead Rappers Mixtape« and as a tribute to Sugar Minott who passed away a few days ago, our friend Wayne Lotek put together »The Dead Rastas Mixtape« featuring e.g. Bob Marley, Garnet Silk, Peter Tosh, Jacob Miller, Dennis Brown, Augustus Pablo, Bim Sherman and Sugar Minott. 90 minutes long and chock full of vibes. Check Lotek’s Soundcloud for download.